AdBlue Emulator EURO 6 NOx (Version 2) for Volvo trucks is compatible with Volvo FH4 EURO 6 and Volvo FM4 EURO 6 vehicles. 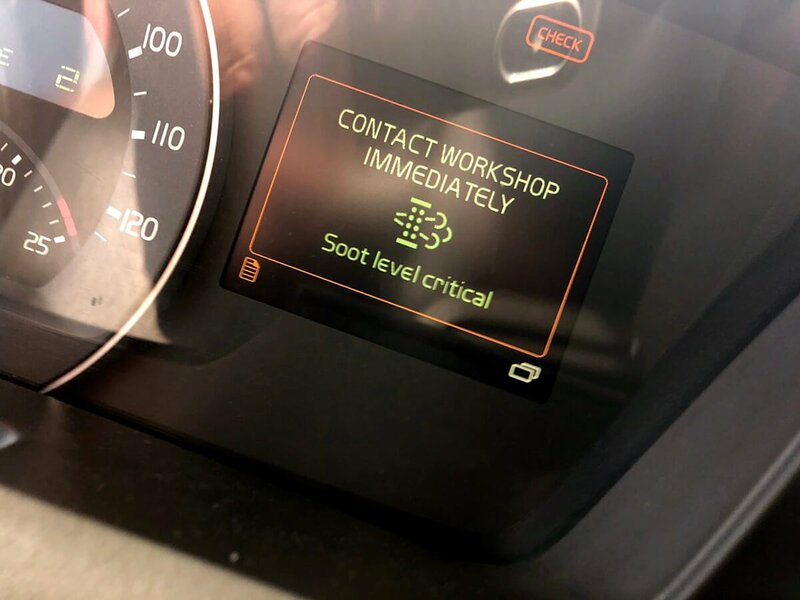 Only these series of Volvo EURO 6 vehicles supported and you should avoid connecting this module to other EURO 6 or EURO 5 vehicles. First of all, you need to locate the ACM (SCR system) ECU. It is located in the centre of the vehicle (Volvo FH4 EURO 6 or Volvo FM4 EURO 6) frame next to CCIOM ECU. Please mount the emulator safely nearby the ACM module, and you need to protect it from direct water splashes and high humidity. Now when you located the ACM ECU, you need to connect the emulator to its plug (ACM system plug). There are two identical pairs of wires in the protective pipe, and you need to identify which wires you need to use the connection. The best way to determine the wires is to trace them by the pins of the plug. You can see the table above that shows which wires of the emulator must be connected to the certain wires of the plug. Also, you need to cut the violet color wire (PIN 3) of the ACM ECU plug. Now when you cut the violet wire please take the end of the violet wire that goes to the plug of ACM and connect it with the white wire of the emulator. Now take the other end of the cuted violet wire that goes to the vehicle and connect it to the red wire of the emulator. 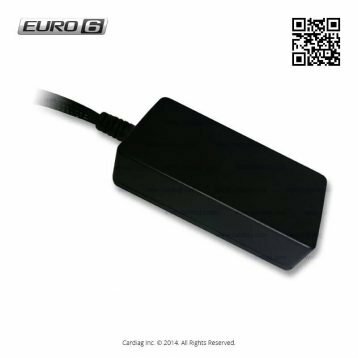 AdBlue Emulator EURO 6 NOx installation manual for Volvo trucks V2 was last modified: May 14th, 2018 by Cardiag Inc.